Home Patient Centre Blog Get $100 OFF anti-wrinkle injectables when you bring a friend! 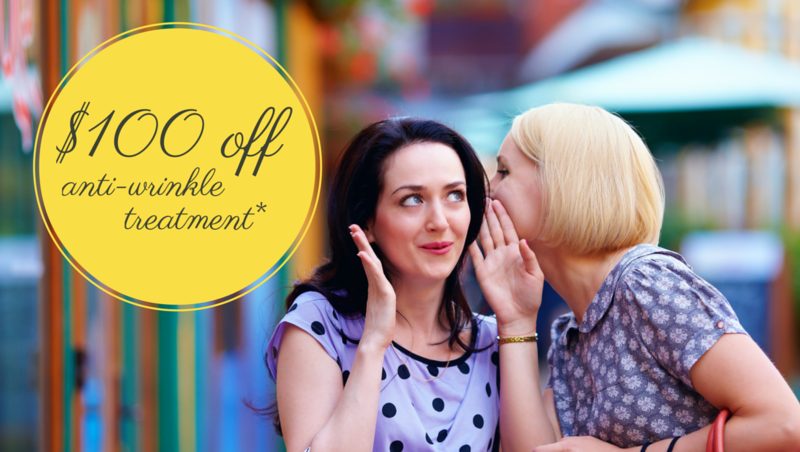 Get $100 OFF anti-wrinkle injectables when you bring a friend! When it comes to wrinkles, there are generally two different types visible on the face. There are static facial wrinkles that are visible when the surrounding muscles are relaxed and there are active wrinkles which are the type of wrinkles that appear when the muscles are in use. 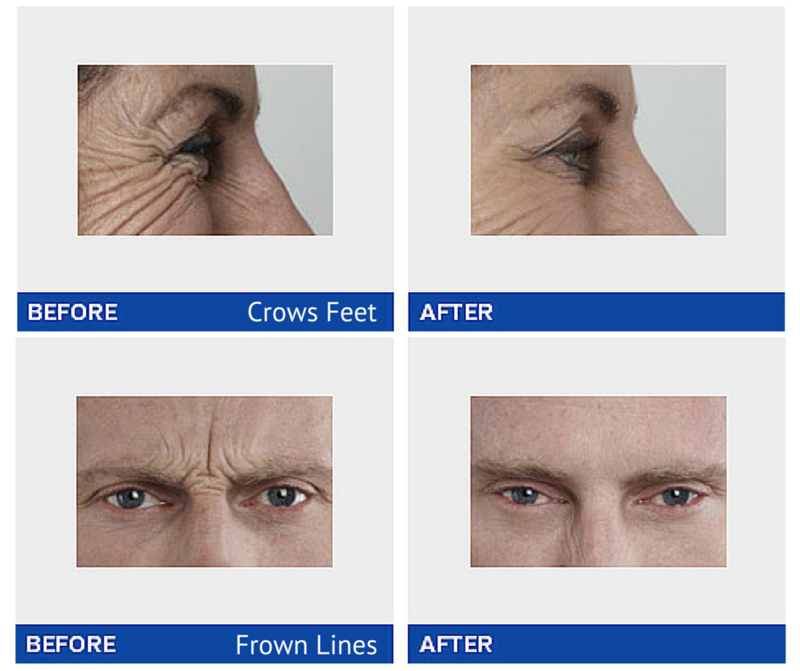 How would you like to wave goodbye to your wrinkles? This injectable is used around the world for a range of different applications. During your anti-wrinkle treatment appointment, a very small amount of the serum will be injected into the specific muscles responsible for causing the wrinkles. This will soften the lines and wrinkles and is ideally used to treat frown lines, worry lines and crows feet. 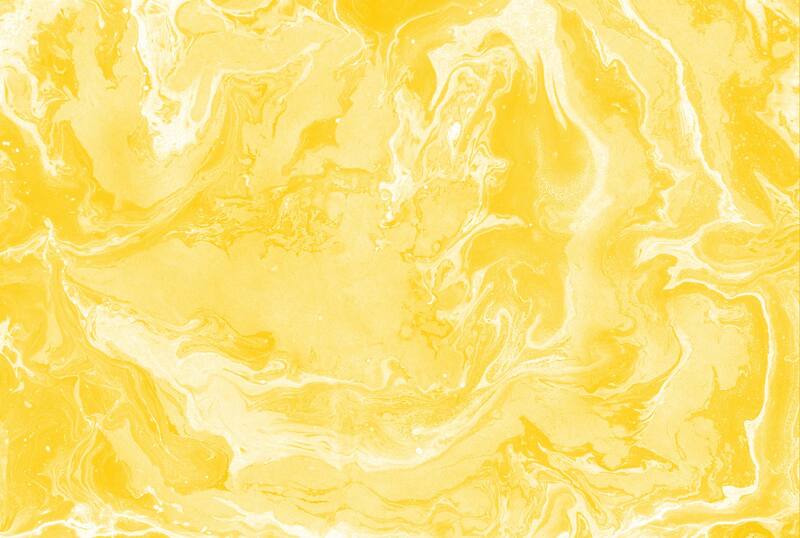 The treatment serum is also capable of treating sweaty palms, underarm sweating and tension headaches. For more updates with special offers such as this one, scroll down to the bottom of the page and sign up to our newsletter! Contact us today for further information and to book a consultation.